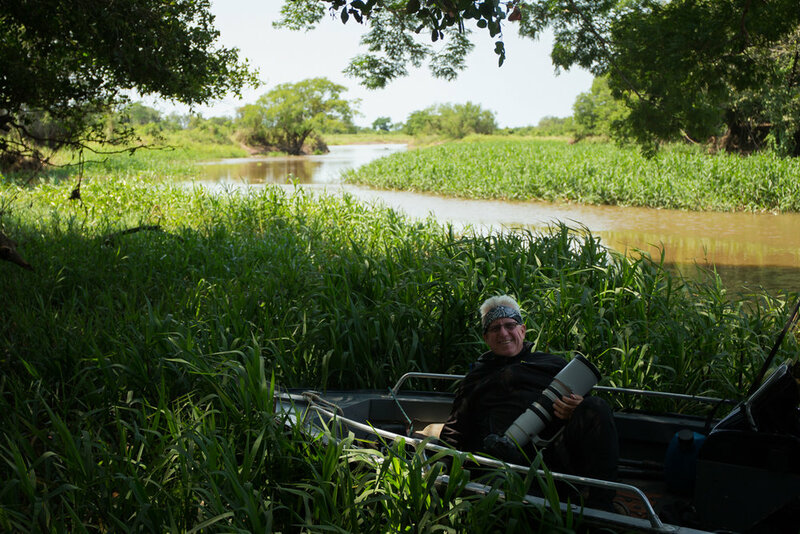 Steve and I spent 2 months in search of jaguars in the Pantanal, Brazil. This enormous wetland situated slap bang in the middle of South America is home to some of the biggest jaguars in the world. An adult male can weight up to 150kg! 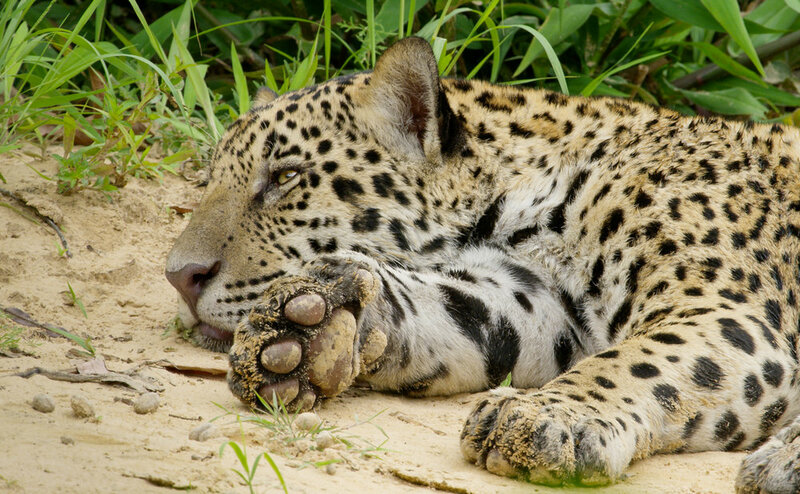 We spent the majority of our time in the northern Pantanal where during the dry season, the jaguars are very visible as they patrol the river banks where their prey is concentrated by the falling water levels. 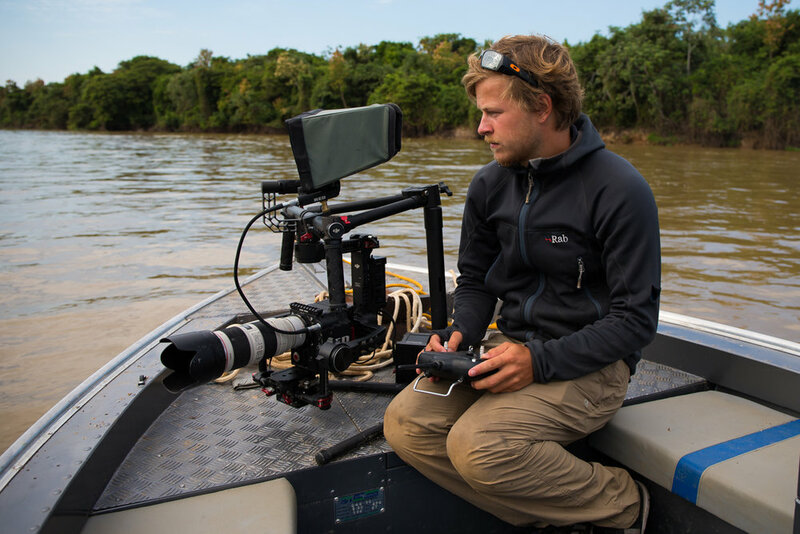 Our goal was to film and photograph jaguars hunting caiman, the south America equivalent of a crocodile. 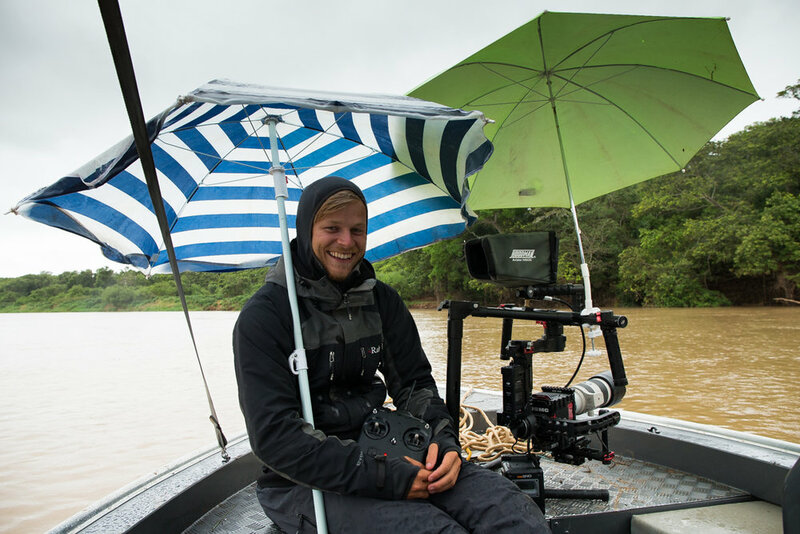 The 1-hour special for Nat Geo WILD and Steve's article for National Geographic Magazine will come out in late 2017.